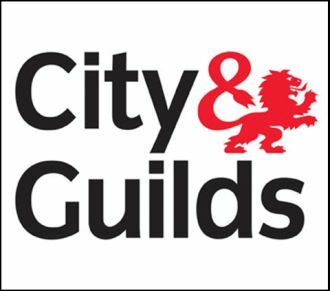 What is the NVQ 2356-99? 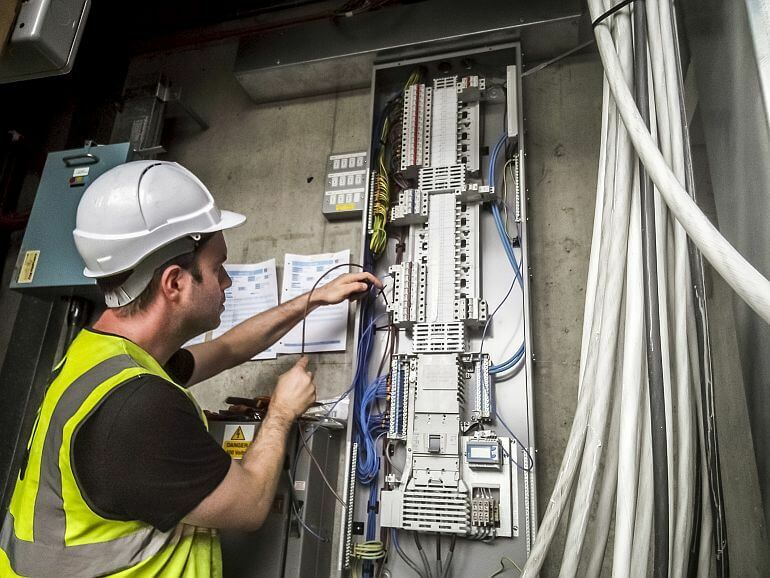 The NVQ 2356-99 is also known as the ‘Mature Candidate Assessment‘ because it is designed for practicing electricians who have been working within the electrotechnical industry for 5 years or more and wish to demonstrate their technical knowledge, performance and competence to the industry standard Level 3. 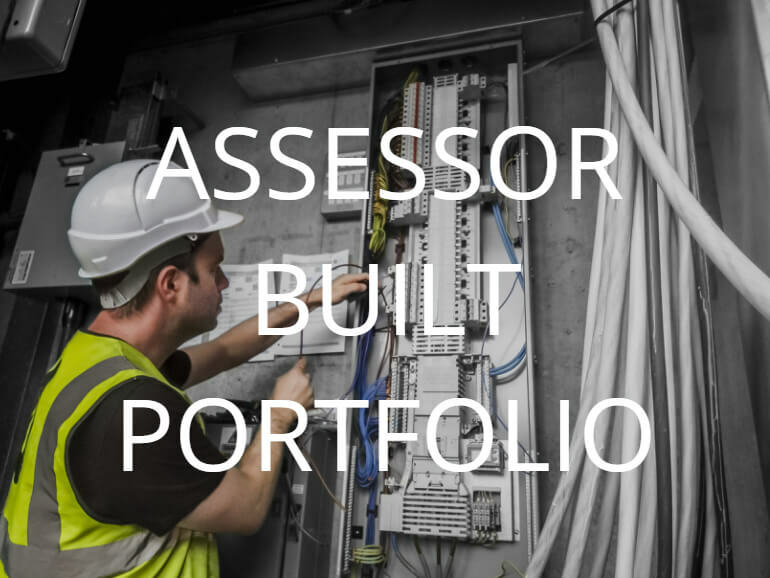 The assessment is designed to be achievable for anyone experienced and already working to the required standard within the electrotechnical industry. It includes the requirement to pass the industry achievement measurement competency assessment from NET – the AM2. 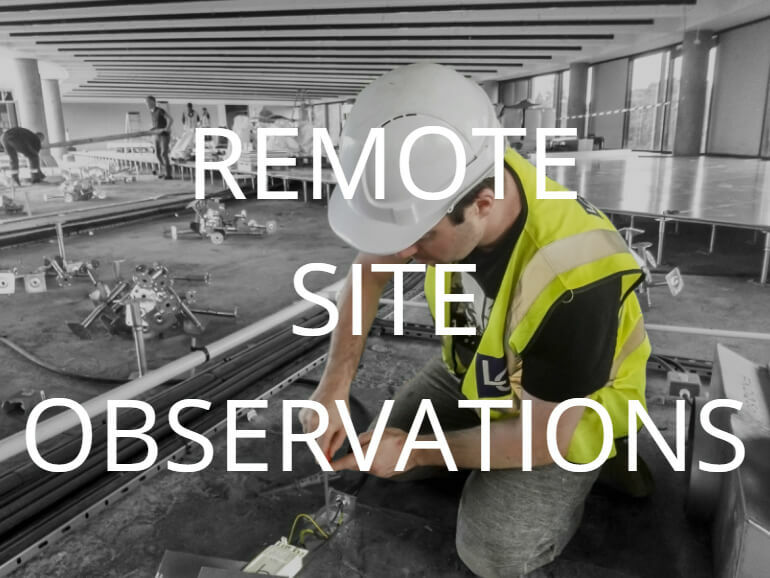 This website provides FREE resources to assist you in completing your NVQ 2356-99 and help you to understand the performance objectives within this qualification by providing examples of the required portfolio evidence. The NVQ 2356-99 is a recognised assessment route for mature candidates, not yet qualified to Level 3 or above, looking to obtain their ECS Gold Card. Also known as the JIB Gold Card, it is instantly recognisable within the electrotechnical industry. As you will have experienced, it is very difficult to get employment on building sites without an ECS card because many UK employers specify that holding an appropriate ECS card is compulsory for those working around electricity on their sites. 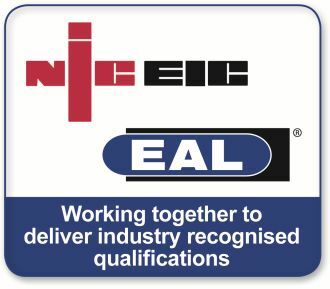 Candidates who successfully complete the NVQ 2356-99 experienced worker assessment will meet the requirements to be eligible to apply for an Installation Electrician ECS Card from the JIB. 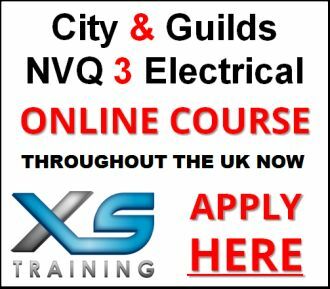 Click on the Unit Page Links above to find out all you need to know about the NVQ 2356-99.